The Red Bank police officer who is being investigated by the Tennessee Bureau of Investigation for his role in a violent April arrest is taking two weeks of earned personal leave, police department Chief Tim Christol said. The two weeks of vacation started Monday. Officer Mark Kaylor is under investigation for his role in the arrest and beating of Candido Medina-Resendiz, 24, on April 13. Kaylor and several other officers struggled to handcuff Medina-Resendiz during a traffic stop. Medina-Resendiz ended up with a swollen-shut eye, fractured eye socket and multiple bruises and abrasions. He also was shot three times with a stun gun during the arrest. An internal affairs investigation by Red Bank police concluded that Kaylor did not use excessive force and commended him for his actions during the arrest. But Hamilton County District Attorney Neal Pinkston asked the TBI to investigate after a video of the arrest was turned over to his office. Christol said this is the first time a Red Bank officer has been investigated by the TBI and that the department has no written policy to guide what happens during a TBI investigation. He said he'll reassess the situation and consider what has happened in the investigation when Kaylor returns to work in two weeks to figure out the next step. 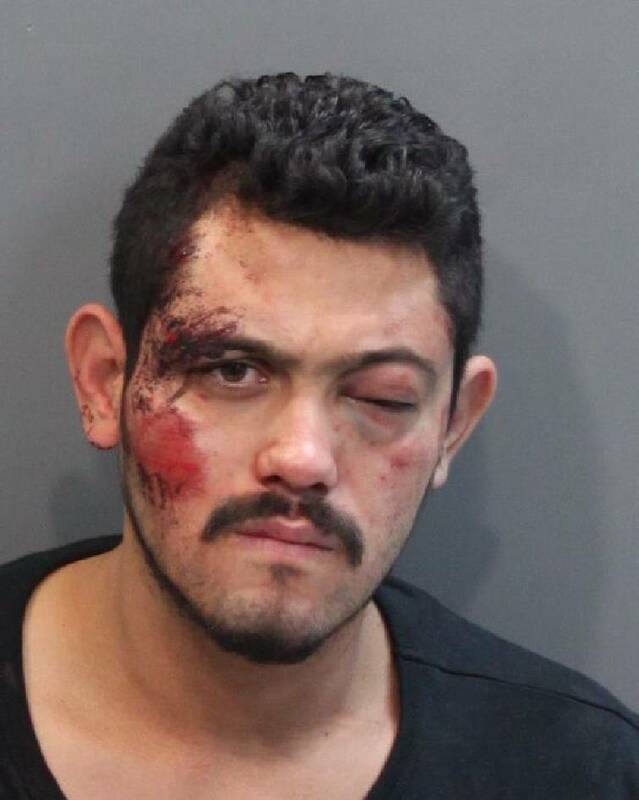 Medina-Resendiz was charged with simple assault, resisting arrest and driving under the influence by consent, but those charges are being sent back to a grand jury. Medina-Resendiz's attorneys are considering filing a lawsuit against the department on allegations of excessive force.